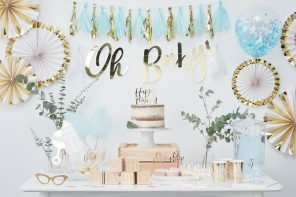 Let us help you navigate the minefield of baby showers with our ultimate guide to baby shower etiquette. 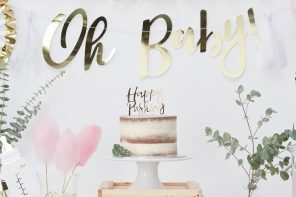 Get the full low-down on what to do, who to invite and all the other burning questions a first time baby shower host or guest needs answering. We’ll even help you out with a couple of good baby shower gift ideas! 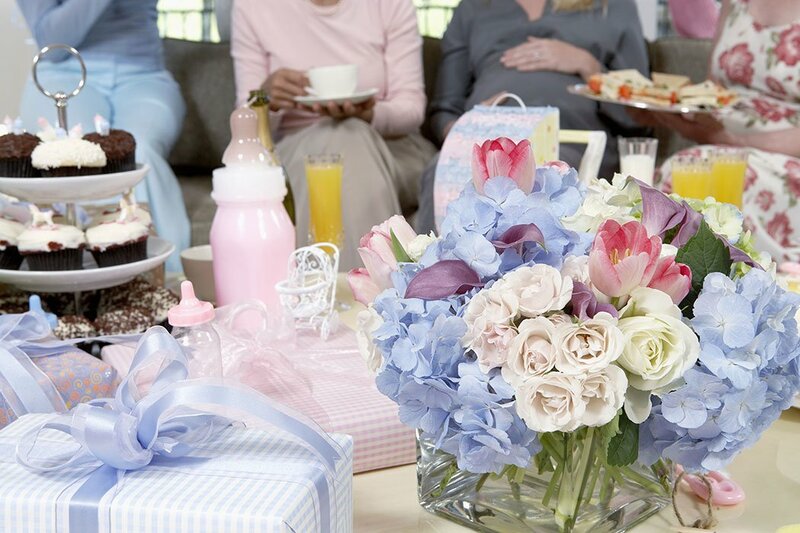 Mums-to-be usually have a baby shower thrown for them; they don’t tend to throw their own. The host is normally a close friend, sister or their mother but there’s no rule against throwing your own! Baby showers take place before the baby is born – usually 6-8 months into the pregnancy. You don’t want to have it so early that you jinx the pregnancy but you don’t want to leave it too late either just in case the baby is early! About a month or so before the due date is about right. Should it be during the day or in the evening? 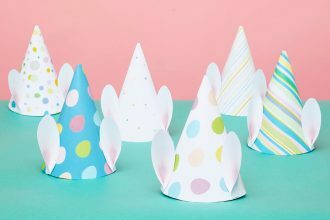 Most baby showers are non-drinking affairs (come on, it’d be pretty unfair on the expectant mums if they weren’t!) so they tend to take place during the day. However, there’s no rule that it has to be. Some people go for a non-traditional baby shower like dressing up and going for a fancy meal. Basically it’s all about spoiling the expectant mum and making her feel special before the baby comes so it can be whatever you want. This is really up to you but most people serve some nice food, shower the mum-to-be with gifts and play some silly games. Some of the most popular games include pin the dummy on the baby and guessing the circumference of the mum’s tummy! 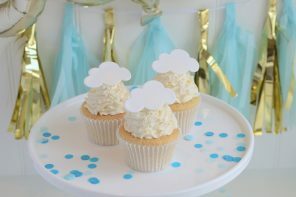 Of course, you don’t have to play baby shower games if that’s not your cup of tea but if you do want to, here are a couple of ideas to get you started. You can invite whoever you want but it tends to be friends, family and people who are close to the mum-to-be. 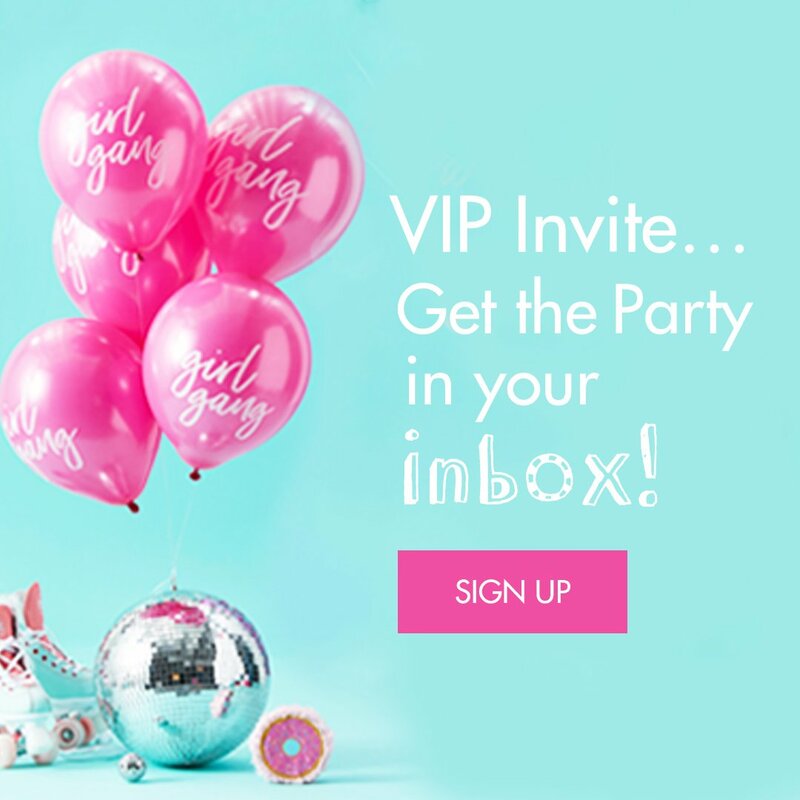 The guests don’t have to be all female either – a lot of people throw baby showers for the mum and the dad. If you’re the host, make sure you make your guest list a couple of weeks in advance to make sure you don’t forget to invite someone important at the last minute. 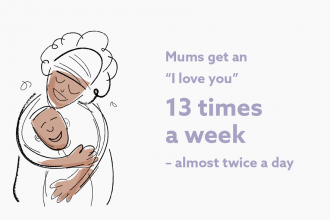 Forgetting to invite the mum-to-be’s own mother is a big no no! 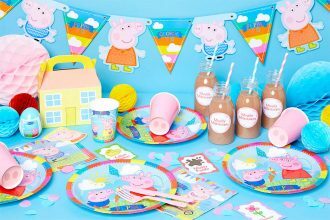 Can you bring your kids to a baby shower? Some people will probably already have kids so what’s the rule on bringing them along? Well this is completely up to you – just remember that if you don’t want children there, some people may not be able to come if they can’t find childcare. If you know there are going to be some kids there, make sure you have a couple of activities lined up that cater for them too. Older children in particular might get a bit bored otherwise. When should you send the invitations? A couple of weeks before the baby shower is about right. This will give people time to plan it into their schedules, find alternative childcare (if necessary) and shop for a nice gift. What is a good baby shower gift? Having a baby is expensive so anything that will come in handy once the baby is born will probably be much appreciated! Nappies, baby clothes, bottles – anything like that. There’s a growing trend for nappy cakes, which are an assortment of useful baby items made into the shape of a cake. They’re a really useful, thoughtful and affordable present and the mum-to-be will be made up you made such a lovely effort.